We are so excited to share this resort with you, that our first born,(the reason why we decided to buy our first fixer upper) who got married in May 2016 is running the resort for us! That is how much she loved growing up at the lake! She can’t wait to meet you watch you experience some fun and exciting family time with your loved ones at the new Watermill Cove! 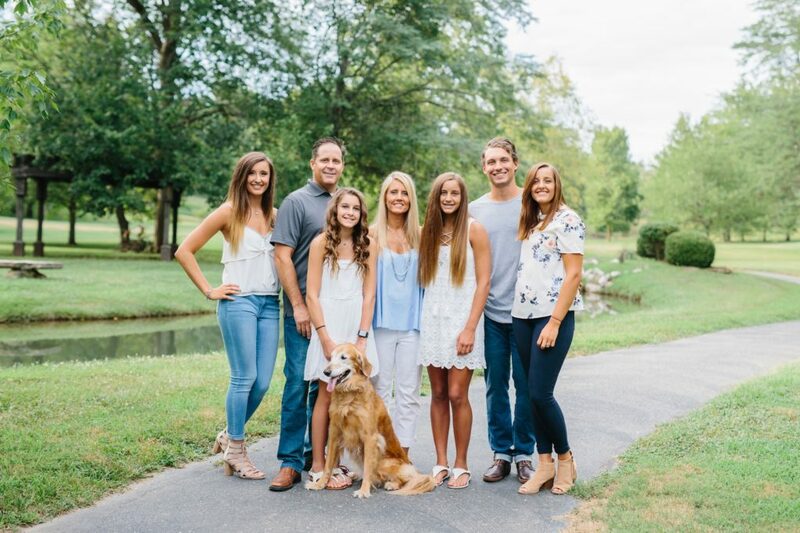 We hope that you can make many memories, like our family has, while spending time on the beautiful waters of Table Rock Lake and the fun filled shores of Watermill Cove! We want to sincerely thank all of our past customers that have helped make our dreams a success. We know without your support and friendships this journey could not be possible. Our sincere thanks go out to all of you!